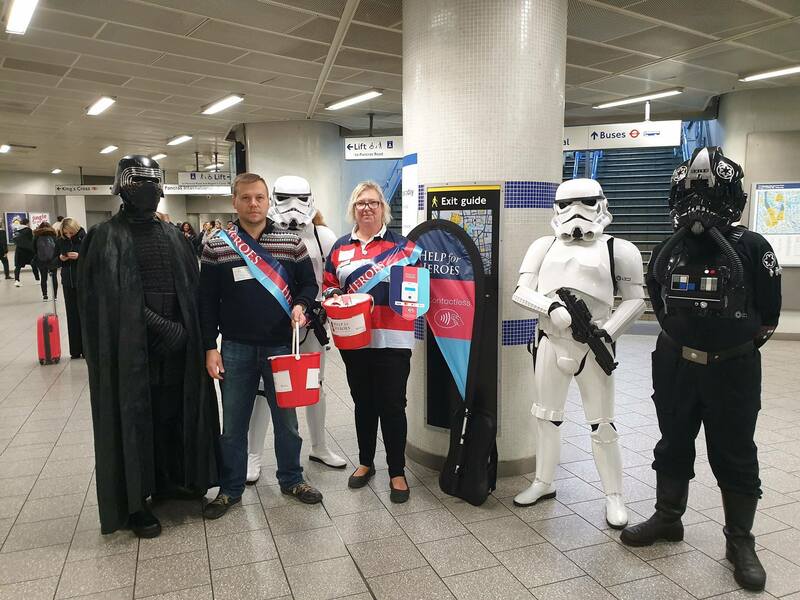 Last week saw 501st UK Garrison troopers on site at the Transport for London Flag Day in aid of Help for Heroes at Kings Cross Underground Station in London. 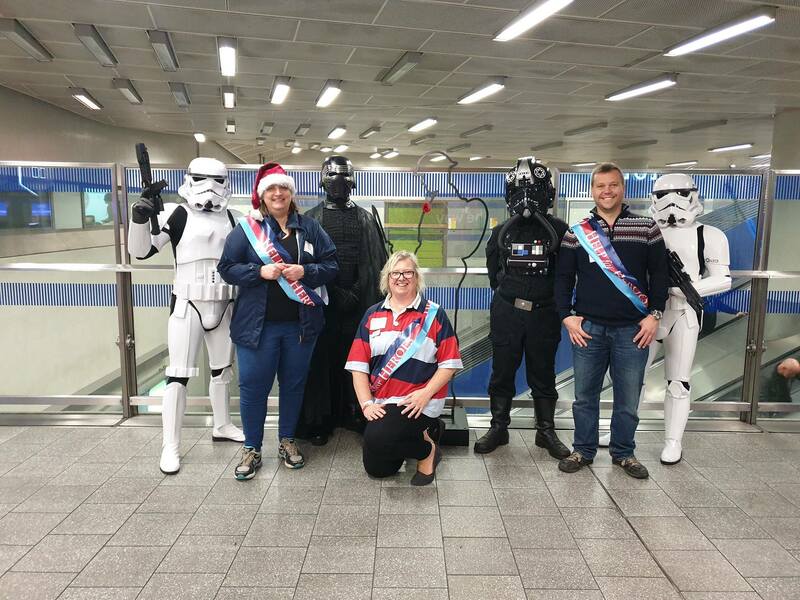 Assisting the fundraisers were Kylo Ren (Anthony Dome), two of our Stormtroopers (Paddy Kempshall and Barry Hibbett), and air support in the form of our TIE Pilot (Dan Wray). Helper/spotter at the event was Kris Kobus. 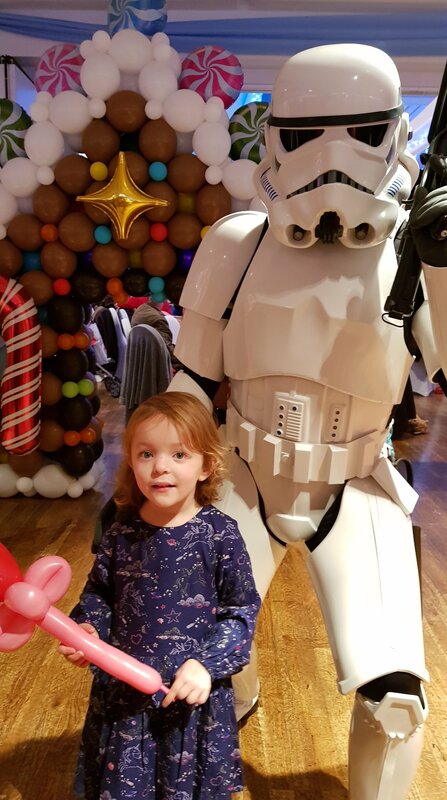 Our troops were in attendance at the Candlelighters Xmas Party at the Royal Armouries in Leeds again this year. 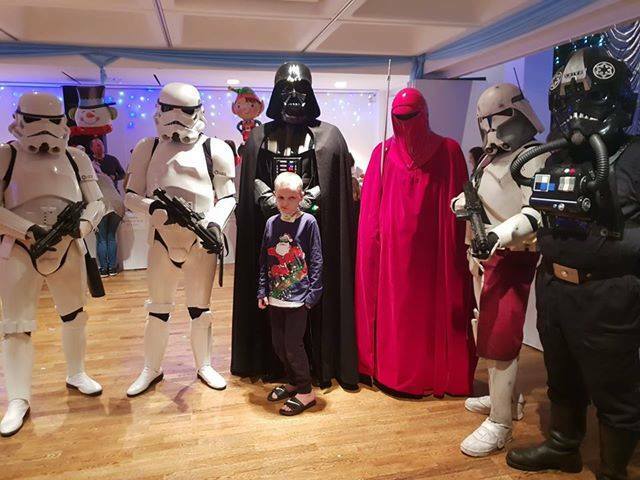 The 501st UK Garrison has attended this very special event for many years now, and we were honoured and delighted to be supporting them again this year. Candlelighters a charity dedicated to fighting children's cancer, and their Xmas party let's the poorly children, their parents and family kick back and party, and forget about all their problems for a while. 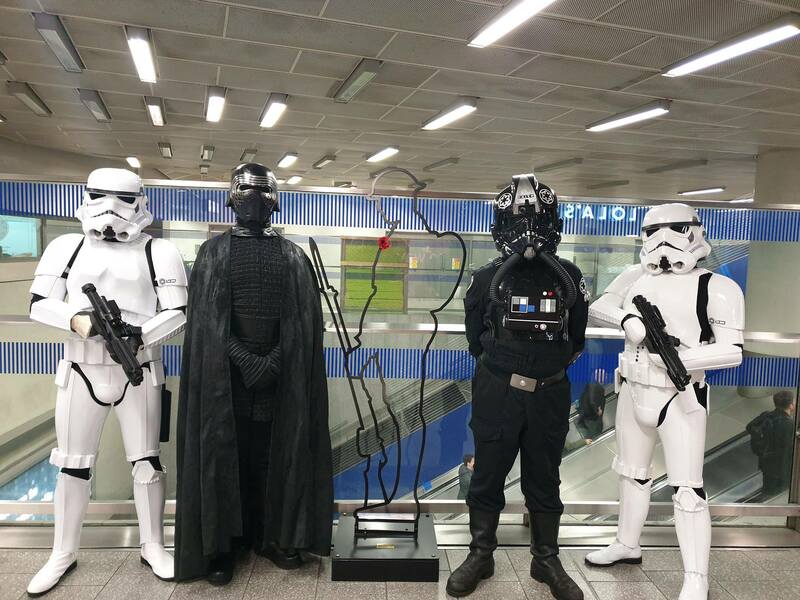 Providing an imperial presence and a much needed distraction were Darth Vader (Stephen Robb), Royal Guard (Craig Johnson), Stormtroopers (Chris Bell, Tony Lee, Wayne Winfield and Andrew Harrison), Snow Scout (Will Humphreys), Commander Bacara (Darren Langthorne), Ewok (Maria Durden) and TIE Pilot (Dan Wray). 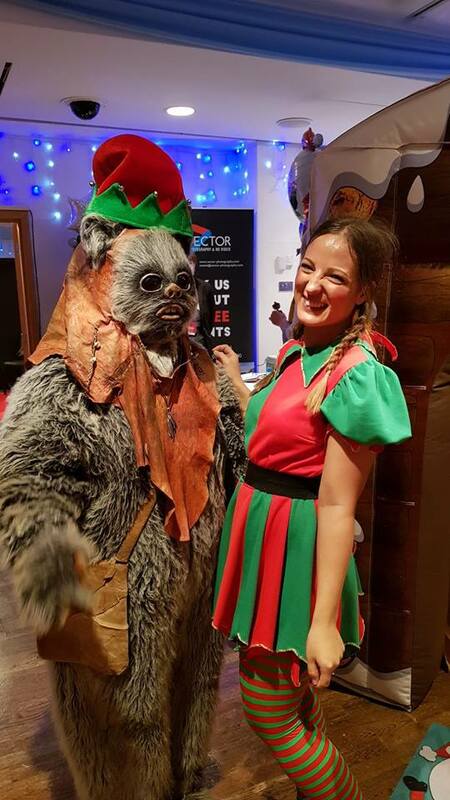 We were joined by a Rebel Leion X wing pilot and Ewok (Lesley and Kaid) and beeps and bops were provided by an R2 unit from the R2 Builders. Spotters and helpers on the day were Paul Durden, Alison Lee, Sharon Langthorne and Dave Cunningham. This truly was one of those events where smiles were put on little faces and memories were made. 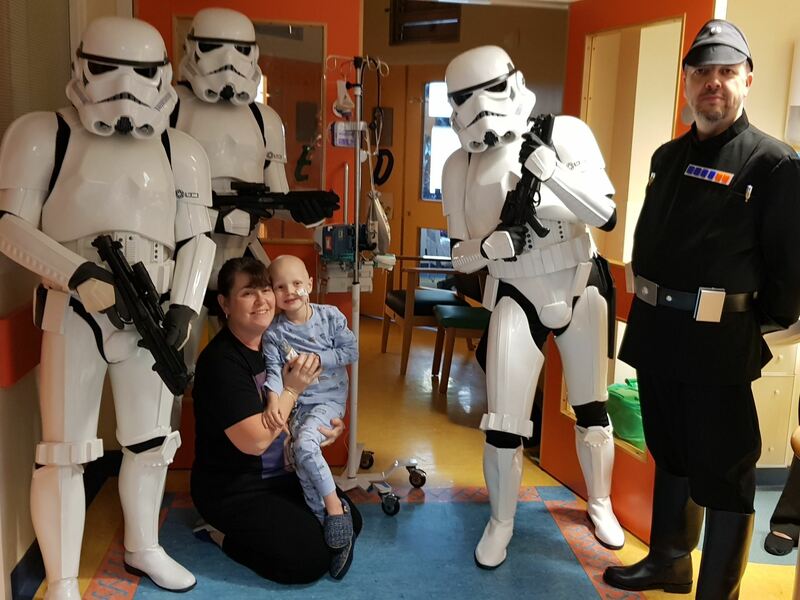 Each month every member of the 501st Legion worldwide can to nominate a member, who in their eyes has gone above and beyond the call of duty for the sake of charity or the welfare of the Legion. 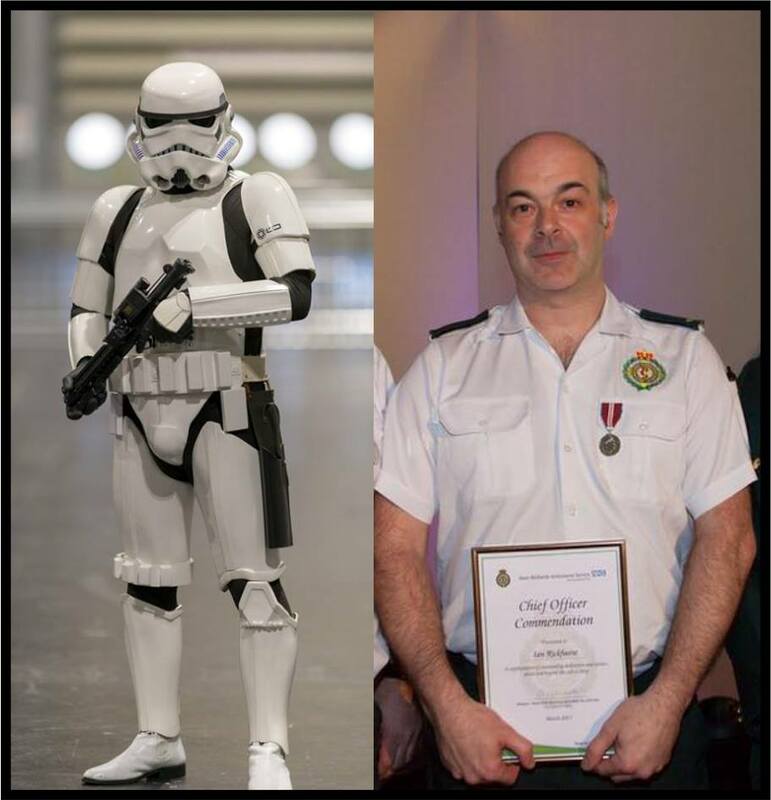 October 2018 '501st Trooper of the Month' goes to one of our very own Ian Rickhuss - a trained paramedic and stormtrooper in the UK Garrison. 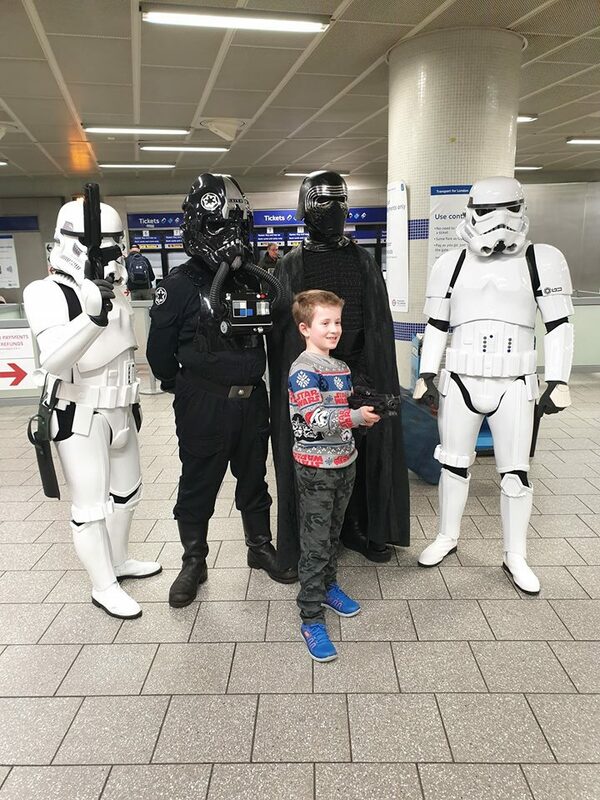 Ian came to the aid of a member of the public at a recent troop. 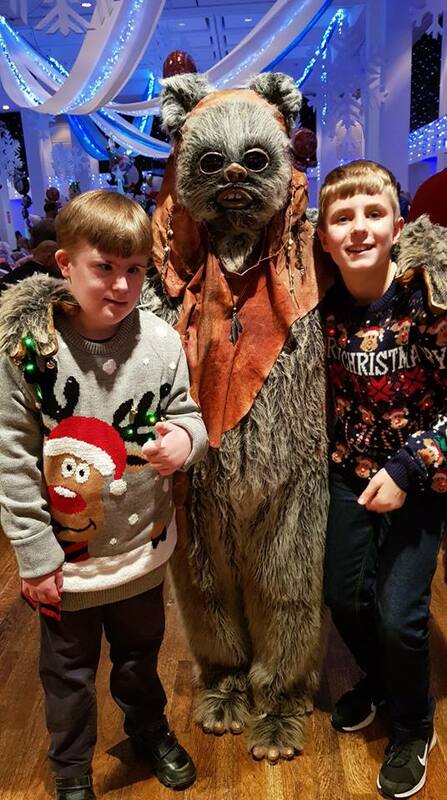 We are very proud of this and would like to congratulate Ian for his outstanding work in the Garrison and the 501st Legion. 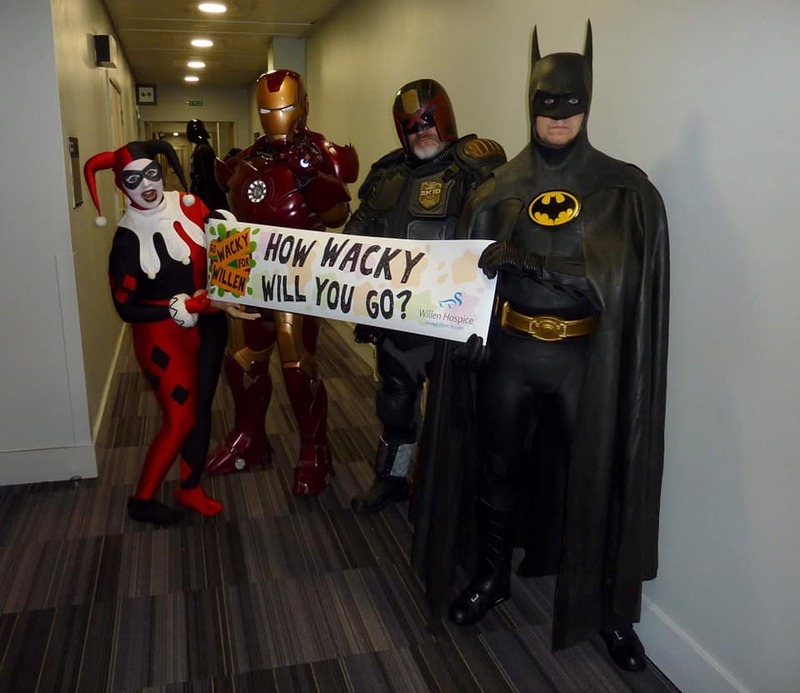 Over the weekend of the MCM London Comic Con the 501st UK Garrison and Reel Icons showed support for #WillenHospice in Milton Keynes and their #WackyForWillen campaign. The hospice is a registered charity, providing care for people from the age of 18 upwards. Their services are free to those they care for but to continue to offer that care they need to raise around £9 every minute. 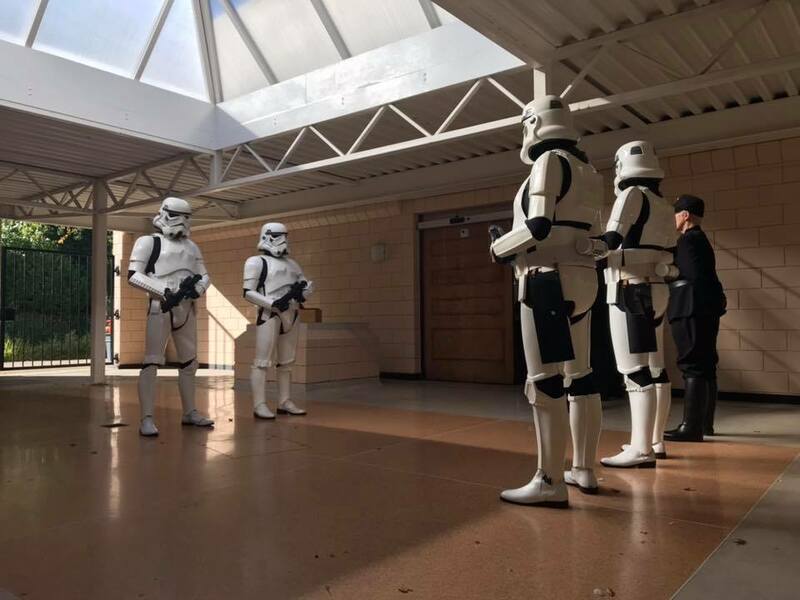 Trooping today were Stormtroopers Mark Morris (TK70046), Paul Herbert (TK28271) and Garry Corcoran (TK22673) under the command of Staff Officer Tony Lee (ID51007) and accompanied our very own Mr Stark from Reel Icons, Steve Braund as Iron Man.all it was a good day for the 501st UK Garrison putting smiles on faces. Our spotters and helpers for the day were Alison Lee and Claire Chaundy. All photos posted have consent. There were so many more magical moments that we were not permitted to photograph, but memories were made today for some poorly little children... and that's what we do best.